Polyethylene was first synthesized by the German chemist Hans von Pechmann, who prepared it by accident in 1898 while investigating diazomethane. When his colleagues Eugen Bamberger and Friedrich Tschirner characterized the white, waxy substance that he had created, they recognized that it contained long –CH2– chains and termed it polymethylene. 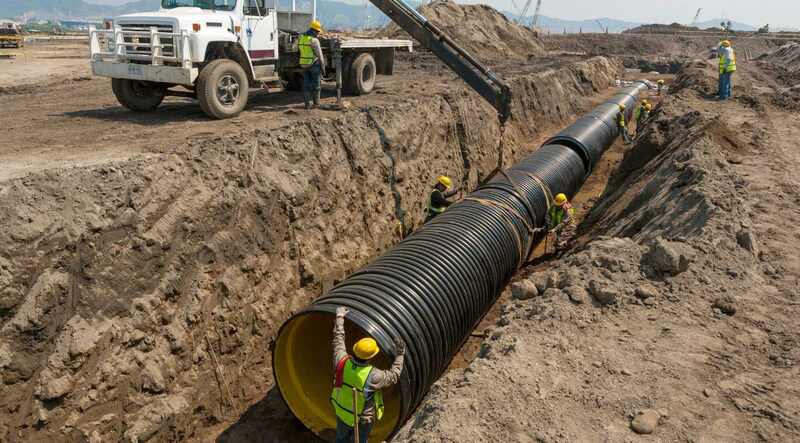 Polythene is a very useful plastic in the modern world, especially for drainage, building and other permanent use products that have improved modern standards of living. Not so useful is single use plastic. The first industrially practical polyethylene synthesis (diazomethane is a notoriously unstable substance that is generally avoided in industrial application) was discovered in 1933 by Eric Fawcett and Reginald Gibson, again by accident, at the Imperial Chemical Industries (ICI) works in Northwich, England. Upon applying extremely high pressure (several hundred atmospheres) to a mixture of ethylene and benzaldehyde they again produced a white, waxy material. Because the reaction had been initiated by trace oxygen contamination in their apparatus, the experiment was, at first, difficult to reproduce. It was not until 1935 that another ICI chemist, Michael Perrin, developed this accident into a reproducible high-pressure synthesis for polyethylene that became the basis for industrial LDPE production beginning in 1939. Because polyethylene was found to have very low-loss properties at very high frequency radio waves, commercial distribution in Britain was suspended on the outbreak of World War II, secrecy imposed, and the new process was used to produce insulation for UHF and SHF coaxial cables of radar sets. During World War II, further research was done on the ICI process and in 1944 Bakelite Corporation at Sabine, Texas, and Du Pont at Charleston, West Virginia, began large-scale commercial production under license from ICI. The breakthrough landmark in the commercial production of polyethylene began with the development of catalyst that promoted the polymerization at mild temperatures and pressures. The first of these was a chromium trioxide–based catalyst discovered in 1951 by Robert Banks and J. Paul Hogan at Phillips Petroleum. In 1953 the German chemist Karl Ziegler developed a catalytic system based on titanium halides and organoaluminium compounds that worked at even milder conditions than the Phillips catalyst. The Phillips catalyst is less expensive and easier to work with, however, and both methods are heavily used industrially. By the end of the 1950s both the Phillips- and Ziegler-type catalysts were being used for HDPE production. In the 1970s, the Ziegler system was improved by the incorporation of magnesium chloride. Catalytic systems based on soluble catalysts, the metallocenes, were reported in 1976 by Walter Kaminsky and Hansjörg Sinn. The Ziegler- and metallocene-based catalysts families have proven to be very flexible at copolymerizing ethylene with other olefins and have become the basis for the wide range of polyethylene resins available today, including very low density polyethylene and linear low-density polyethylene. Such resins, in the form of UHMWPE fibers, have (as of 2005) begun to replace aramids in many high-strength applications. 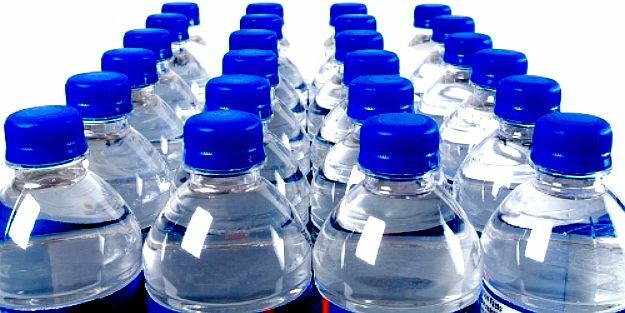 Polyethylene is not readily biodegradable, and thus accumulates in landfills. 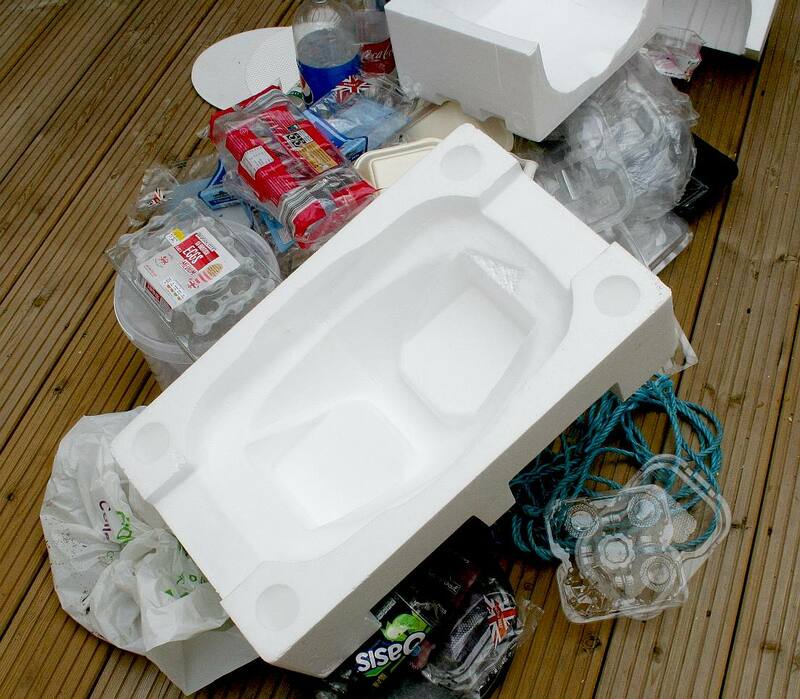 However, there are a number of species of bacteria and animals that are able to degrade polyethylene. 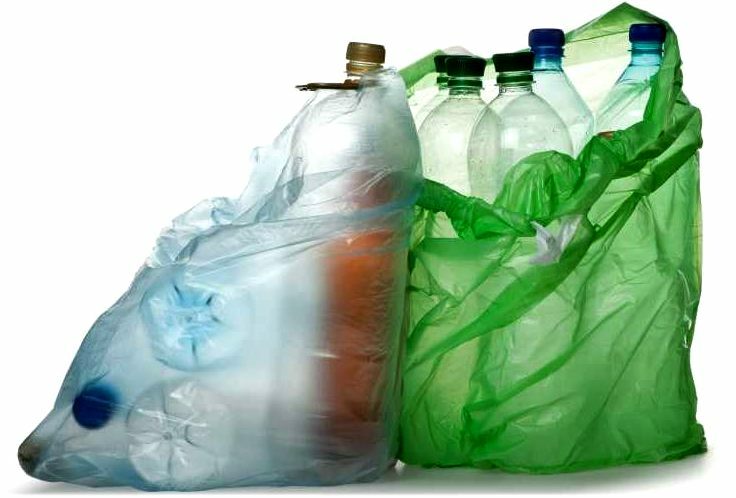 In May 2008, Daniel Burd, a 16-year-old Canadian, won the Canada-Wide Science Fair in Ottawa after discovering that Pseudomonas fluorescens, with the help of Sphingomonas, can degrade over 40% of the weight of plastic bags in less than three months. The thermophilic bacterium Brevibacillus borstelensis (strain 707) was isolated from a soil sample and found to use low-density polyethylene as a sole carbon source when incubated together at 50 °C. Biodegradation increased with time exposed to ultraviolet radiation. Acinetobacter sp. 351 can degrade lower molecular-weight PE oligomers. When PE is subjected to thermo- and photo-oxidization, products including alkanes, alkenes, ketones, aldehydes, alcohols, carboxylic acid, keto-acids, dicarboxylic acids, lactones, and esters are released. In 2014, a Chinese researcher discovered that Indian mealmoth larvae could metabolize polyethylene from observing that plastic bags at his home had small holes in them. 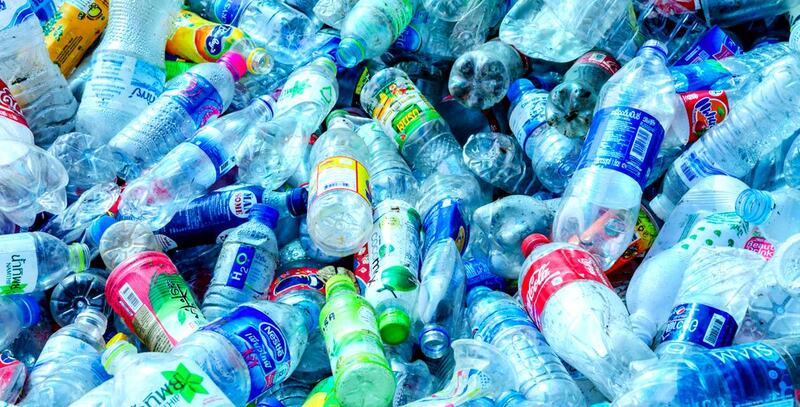 Deducing that the hungry larvae must have digested the plastic somehow, he and his team analyzed their gut bacteria and found a few that could use plastic as their only carbon source. Not only could the bacteria from the guts of the Plodia interpunctella moth larvae metabolize polyethylene, they degraded it significantly, dropping its tensile strength by 50%, its mass by 10% and the molecular weights of its polymeric chains by 13%. In 2017, researchers reported that the caterpillar of Galleria mellonella eats plastic garbage such as polyethylene. 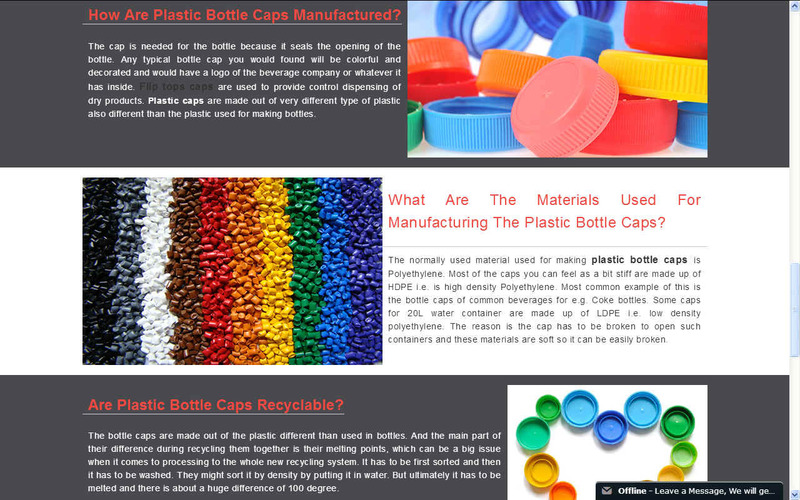 BOTTLE CAPS - The material normally used for making plastic bottle caps is Polyethylene. Most of the caps you can feel as a bit stiff are made up of HDPE i.e. is high density Polyethylene. Most common example of this is the bottle caps of common beverages for e.g. Coke bottles. 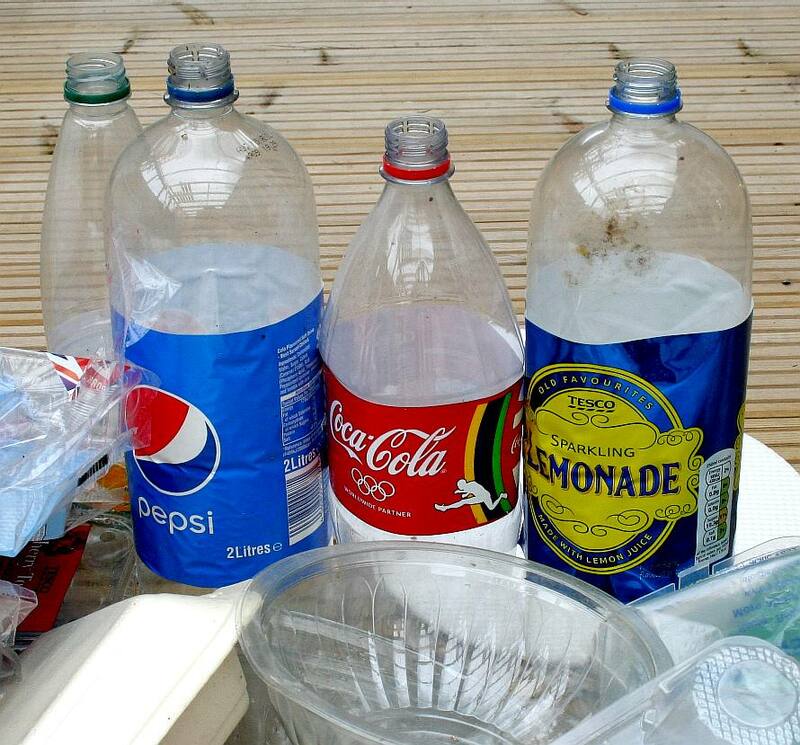 Some caps for 20L water container are made up of LDPE i.e. low density polyethylene. The reason is the cap has to be broken to open such containers and these materials are soft so it can be easily broken.